The Naruto anime series were originally released in 2002 after the manga collection was a huge success! 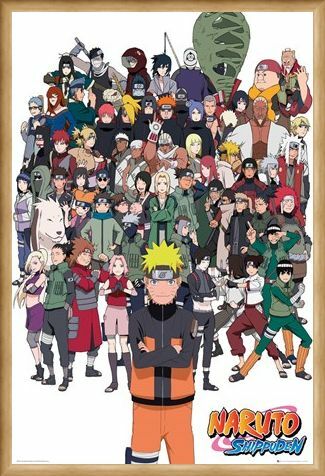 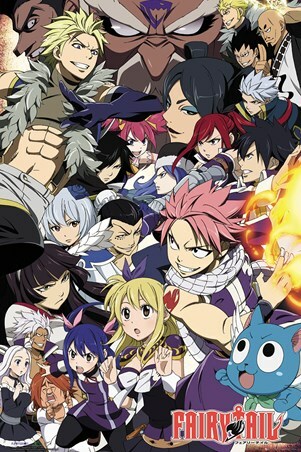 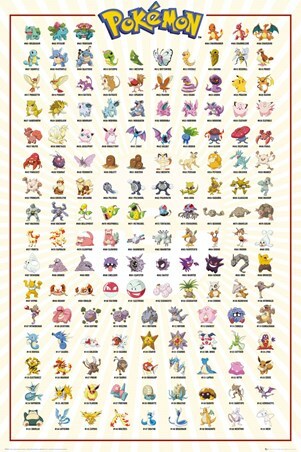 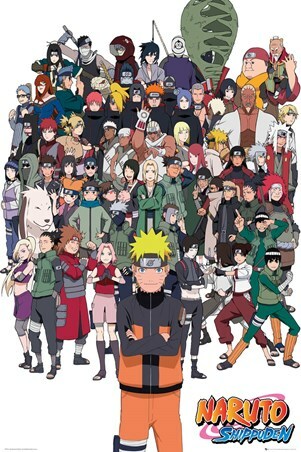 This crowded maxi poster features a huge collection of the characters we are introduced to through the seasons, such as Sakura, Gaara and Orochimaru. 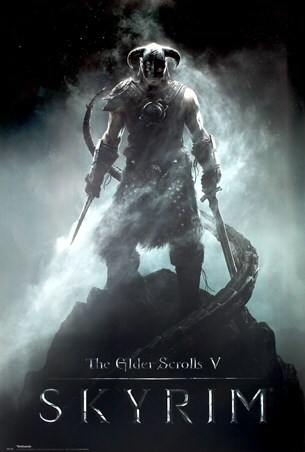 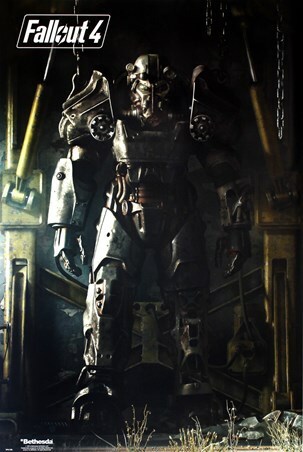 Stood before a white backdrop, this striking item is bound to make a great gift for any loyal fan of the Japanese franchise. High quality, framed Shippuden Group, Naruto poster with a bespoke frame by our custom framing service.